While I flat out refuse to divulge what exactly the connection is between these vastly different plots, I will say that a simple song connects them on screen and that song also served as the filmmaker’s inspiration for the entire film. The name of that song? 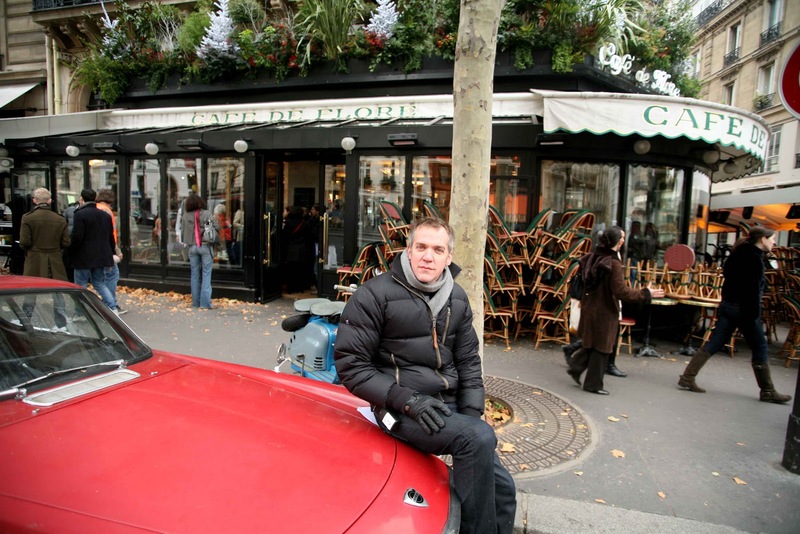 Why, “Café de flore”, of course. When he first heard the Doctor Rockit song, Vallée thought, “It’s so epic. I’m going to make a film with this track.” And so the movie is built around this song as well as a general appreciation for music itself. This aspect of the film is the director’s most autobiographical. “Music makes me feel so good, makes me feel alive, makes me dream, makes me want to make movies,” Vallée asserts right before he starts humming the catchy accordion hook from the film’s title track to me. Whether you can place your finger on it or not, there is no denying that Vallée’s CAFE DE FLORE most certainly has a pulse. All you need to do is sink into that beat and Vallée will be sure to move you. This article was originally published in Hour Community. Click here for the CAFE DE FLORE Black Sheep review. I’ll be honest with you …. I’m astonished by the lack of comments around here. Seriously man, your writing is fantastic and the interviews are even better. Truly a great site, I’ll make sure to come back and bookmark you on my own site. Wow! Thanks for that. I really appreciate it. More comments would certainly be nice. Your site is great too. I have added it to my blogroll as well.